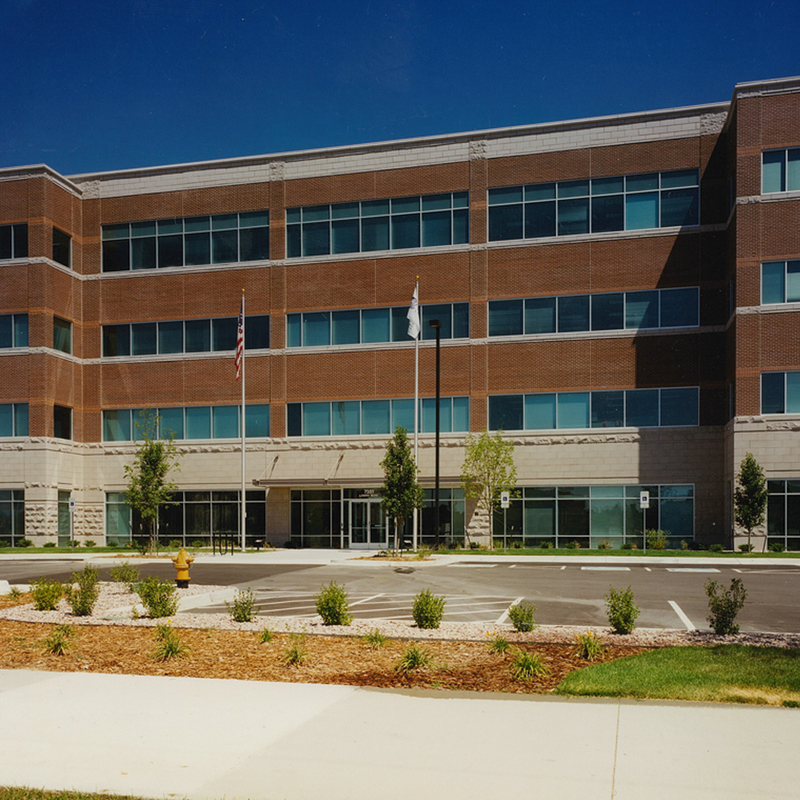 The project construction for the Lowry Business Park and Parking Garages was completed in 11 months, including the build of three new multiple-story office buildings. The skin on the buildings is a conventional brick veneer with an aluminum storefront and curtain wall and the glass is a high performance, Viracon Low-E product. In addition, Calcon constructed three new parking garages, totaling 661 parking stalls. The project scope throughout the facilities included the coordination of both stainless steel and glass office partition systems.